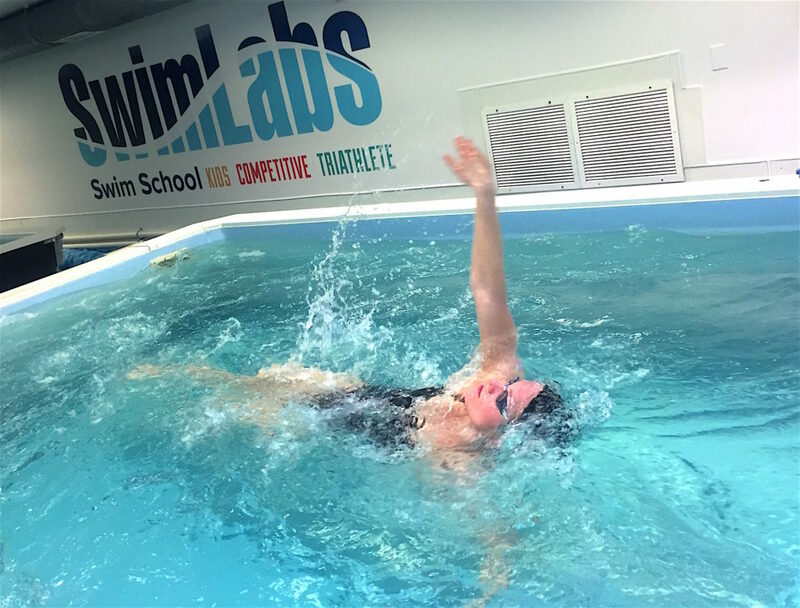 11-time National Champion and holder of six NCAA records, Amy Albiero, opens the first SafeSplash/SwimLabs®Swim School joint location in Louisville, Kentucky. 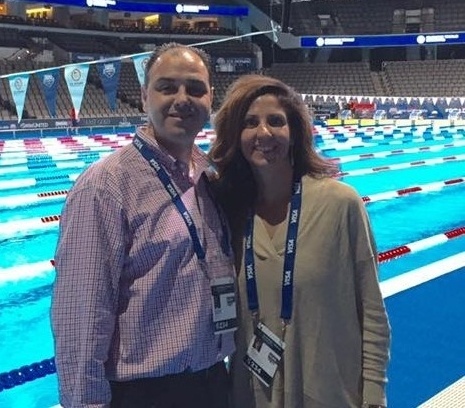 Founder of Cardinal Aquatics, Albiero also received the2016 National Federation of State High School Associations (NFSH) State Coach of the Year for CAL swimming and diving. This is the first in a series of locations opening in the local community. 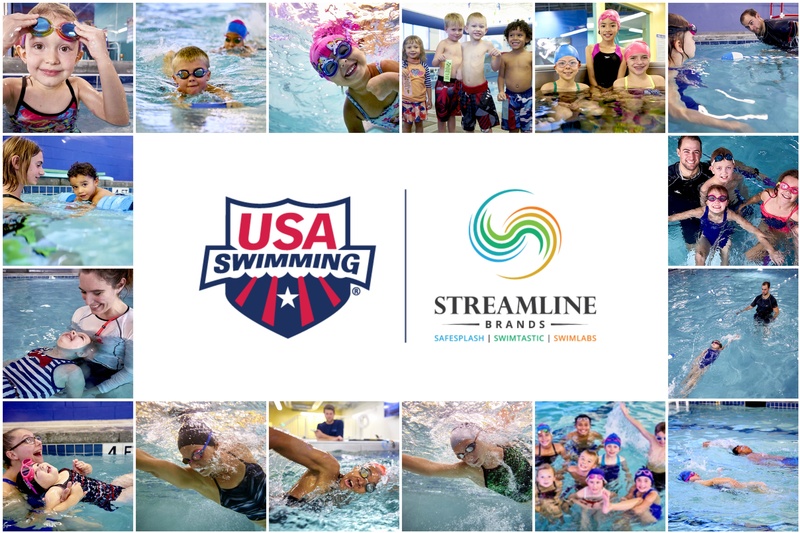 Streamline® Brands and Speedo USA have announced an exclusive partnership between Speedo USA and Streamline®Brands' SafeSplash, Swimtastic, and SwimLabs® Swim Schools. 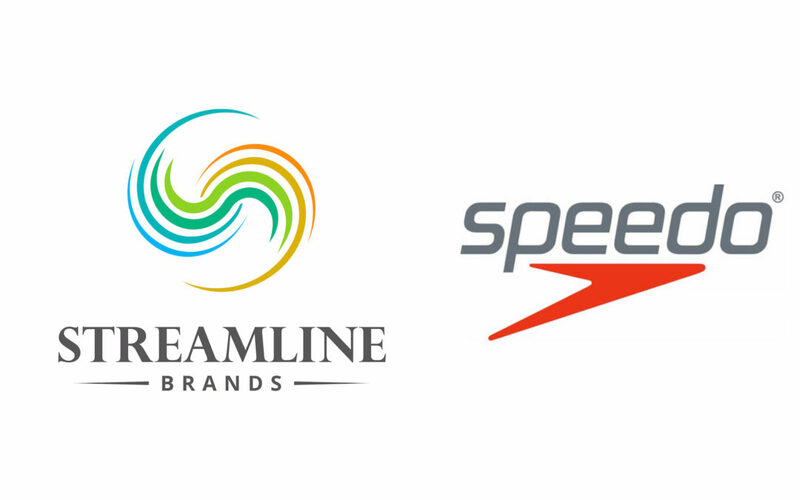 This partnership between Streamline® Brands and Speedo USA, as the largest swim school franchisor in North America and the 'world's leading swimwear brand', is unprecedented in the swim school industry. Read the full press release here! 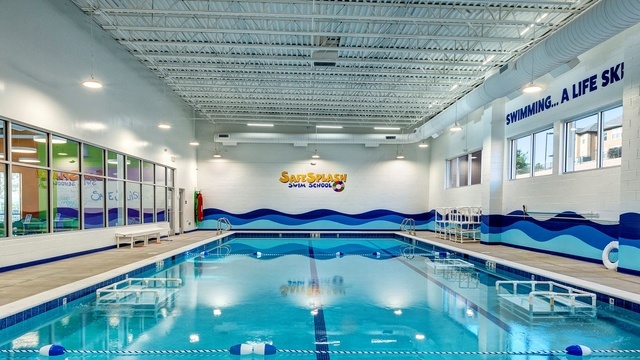 Aquatics International features the Streamline®Brands acquisition of SwimLabs & Rehab Inc. in an article that discusses this exciting merger as well as the connected history of SafeSplash, Swimtastic, and SwimLabs®Swim Schools. Read the full article here!